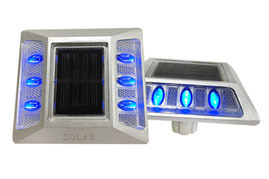 The Bluetooth synchronized solar road stud, which is also called Bluetooth solar co-frequency road stud, refers to the solar road studs installed separated which flash in the same frequency. It can delineate the way and the obstacles on the ground in the best visual effect. 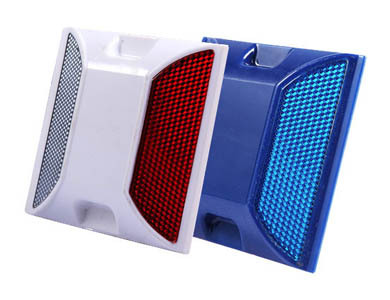 For the Bluetooth synchronized solar road studs work in the same flashing mode, they are always applied in the edge lines of the road, around the green belt and the obstacles, which are a effective technology method to beautify the cities, and they can also guide the drivers in fog weather conditions.